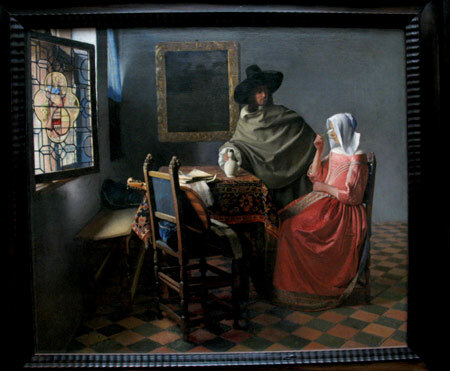 By Vermeer van Delft. It's much smaller than you'd think. Original shot below. 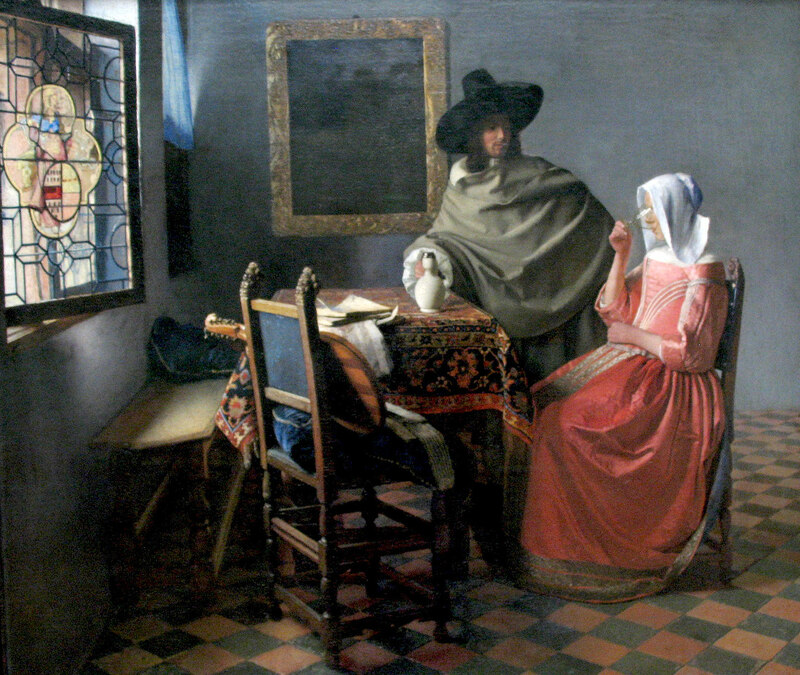 For more on Vermeer's process, check out the movie Tim's Vermeer.